Want to see what all the buzz was about? Watch the video above as Rittz tears down the set with his acapella freestyle to cap off his appearance on MTV’s RapFixLive. The fiery bars left Sway and fellow guest Gunplay in awe as well as the rest of the nationwide viewing audience. 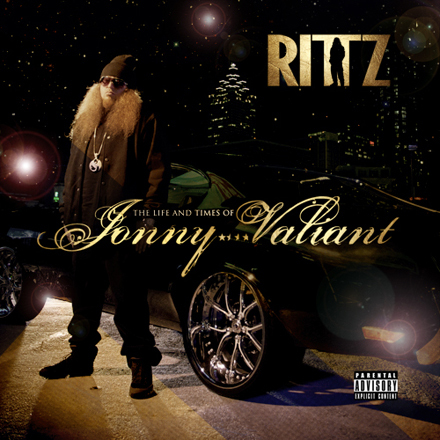 Rittz’s appearance also included an interview in which he jokingly tells Kanye West to “stop biting,” in reference to Kanye West’s upcoming album entitled Yeezus. Rittz also discusses the perks of his new position at Strange Music. What did you think of Rittz’s acapella?